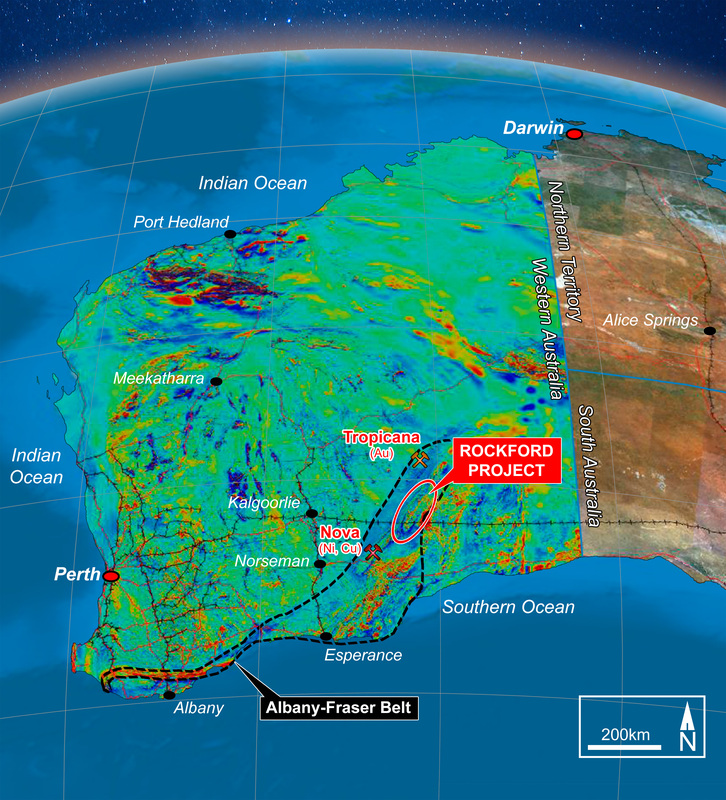 Fraser Range hopeful Legend Mining has tantalized the market with the defining of a strong magnetic conductor about 500m from surface at the Rockford project in W.A. 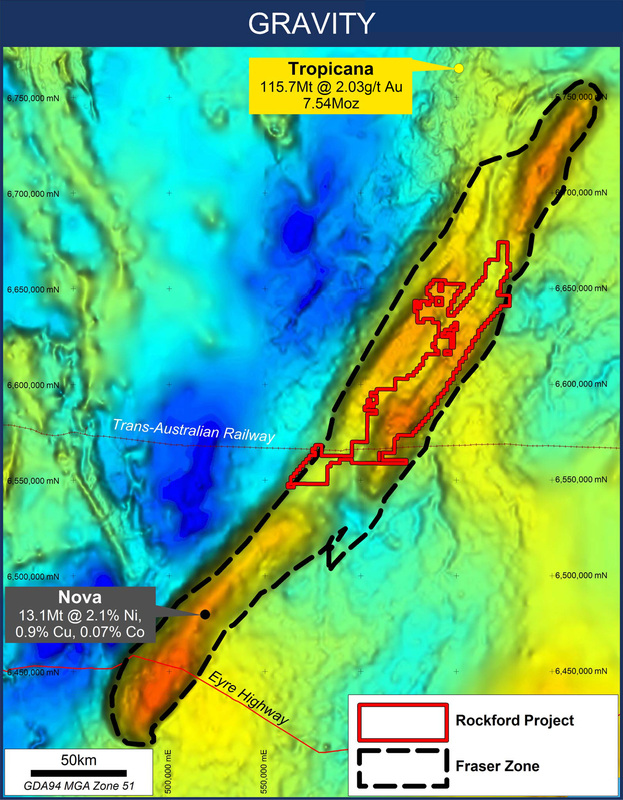 The massive Nova Bollinger nickel deposit sits on a similar tenor gravity ridge to that of Legend’s Rockford Project and the two projects are only about 120km apart at their extremities in the Fraser Range. The company’s patient, methodical and highly technical approach to exploration in the Fraser Range appears to be paying dividends with the in field exploration team now focused in on a particular conductor that at face value appears to tick most of the high value target boxes. Legend will now rush a diamond drill rig out to Rockford to test the conductor for nickel-copper sulphides as early as next month. The conductor, known as N1, was identified last year by Legend’s innovative moving loop electromagnetic surveys, however, recent infill surveys using a more expensive method known as a fixed loop electromagnetic survey has shown it to be even better than previously believed. The new fixed loop survey has also narrowed in on the target and better defined it. The conductor is now modeled as a single, strong bedrock conductor, with dimensions of 850 metres by 300 metres and dipping steeply. It starts at a depth of about 500 metres. According to the company, N1 already had a lot of appeal as a drill target because it sits on the southeast margin of a strong gravity feature as well as an aeromagnetic high. The exciting geophysical results prompted Legend to run a traverse of shallow aircore drill holes over N1 to determine if there were any positive indicators of deeper Nickel-Copper sulphides associated with the conductor and the answer was a resounding ‘yes’. Assays from the air core drilling program returned anomalous Nickel-Copper values of 37 metres at 0.1% Nickel and 0.01% Copper including 4 metres at 0.14% Nickel. The air core drilling only tested the ground to 61m with the N1 conductor thought to be sitting around 500m deep. The results are interpreted to be a possible tell tale sign of deeper mineralization and importantly, follow-up studies of the rock types identified a favourable mafic host rock. 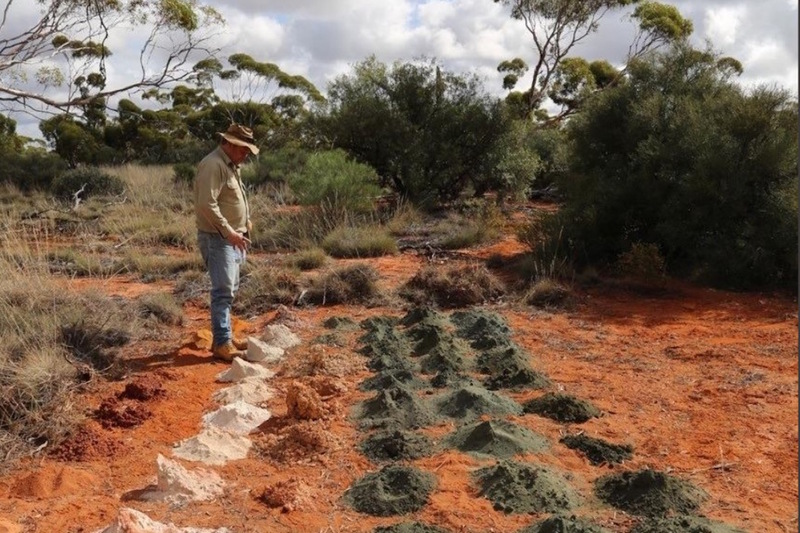 The Rockford project is a joint venture between Legend (70%) and legendary Perth prospector in chief Mark Creasy and is regarded in some quarters as the best hope of a follow up discovery to the world-class Nova-Bollinger find in 2012.